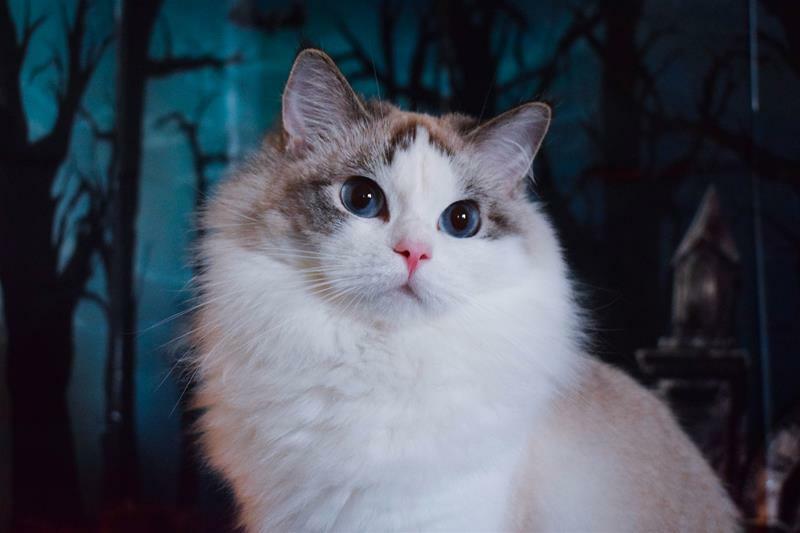 Lisa is our little Princess<3 She is from the first litter we had as a host family for Tribeca, and we fell in love with her beautiful eyes! 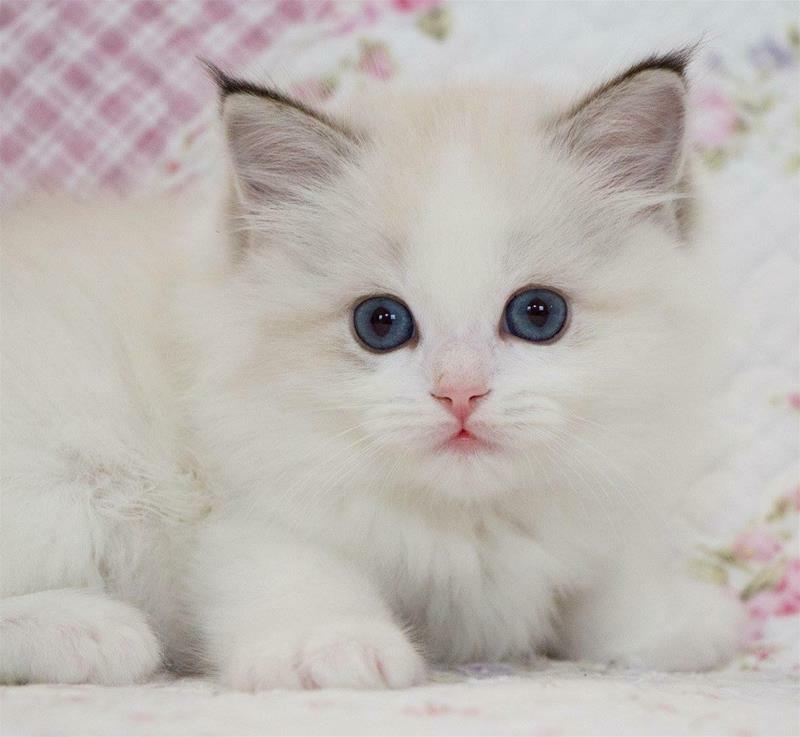 She has had one litter for the cattery Glassrosens and is now transferred to us. 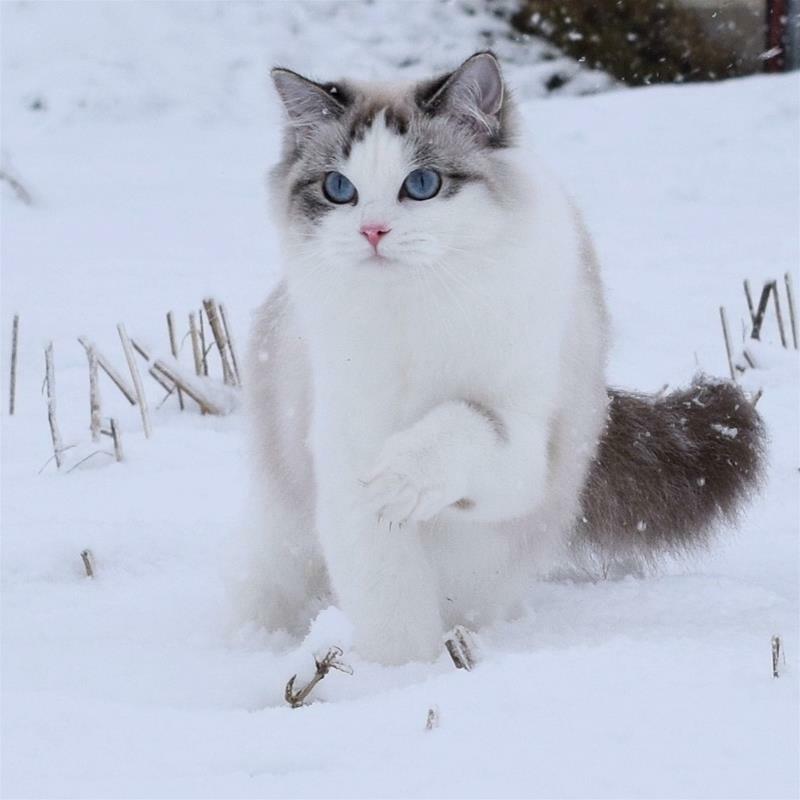 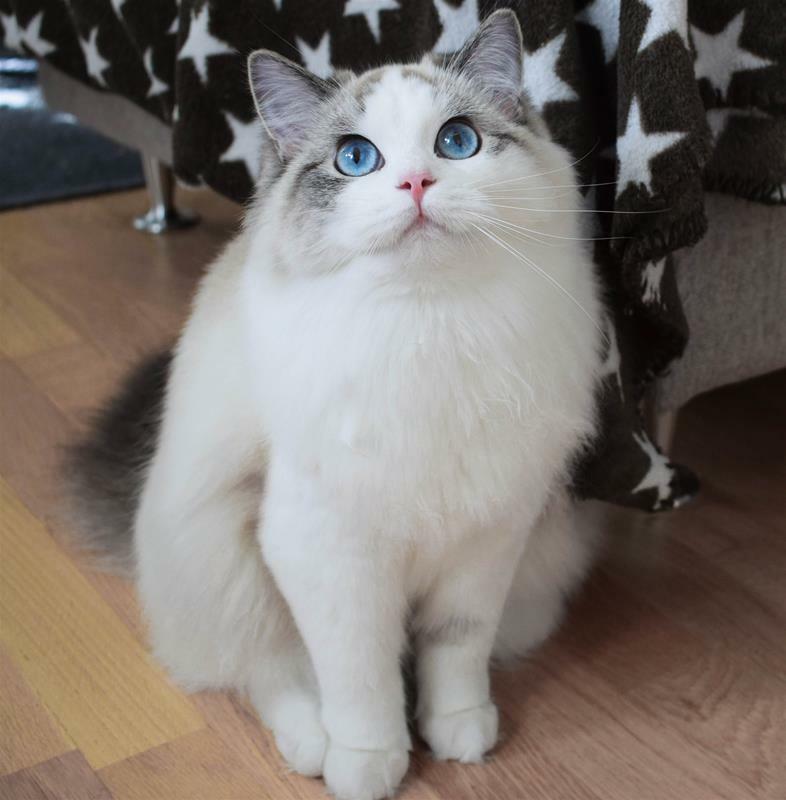 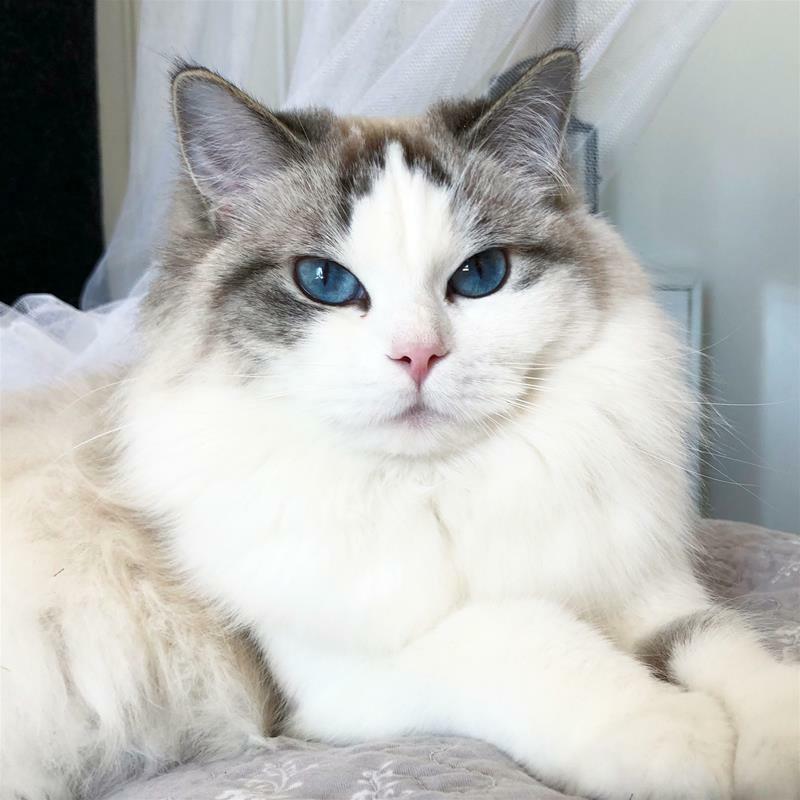 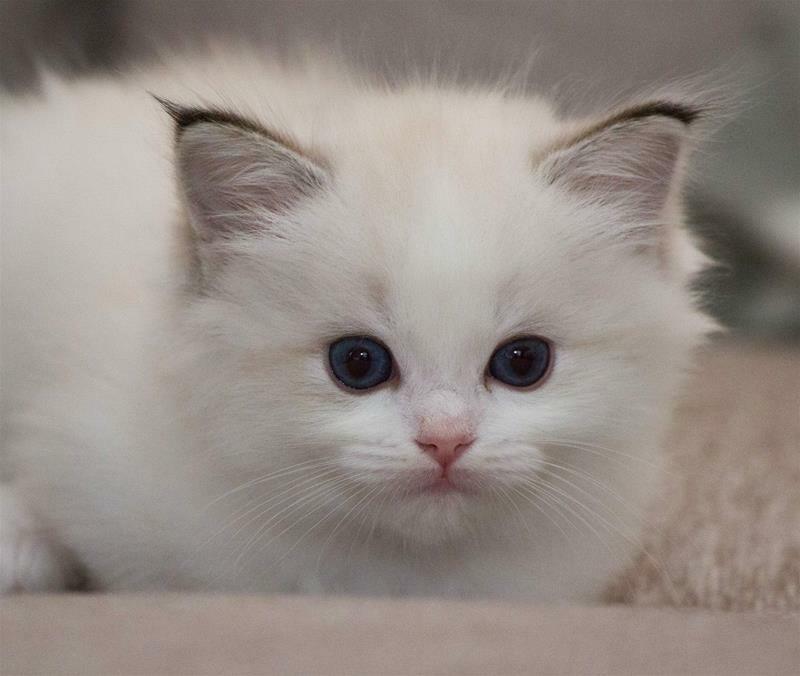 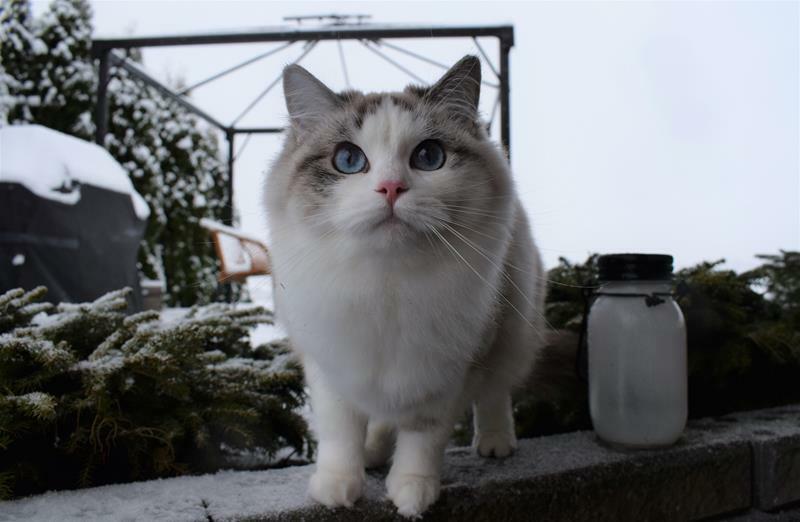 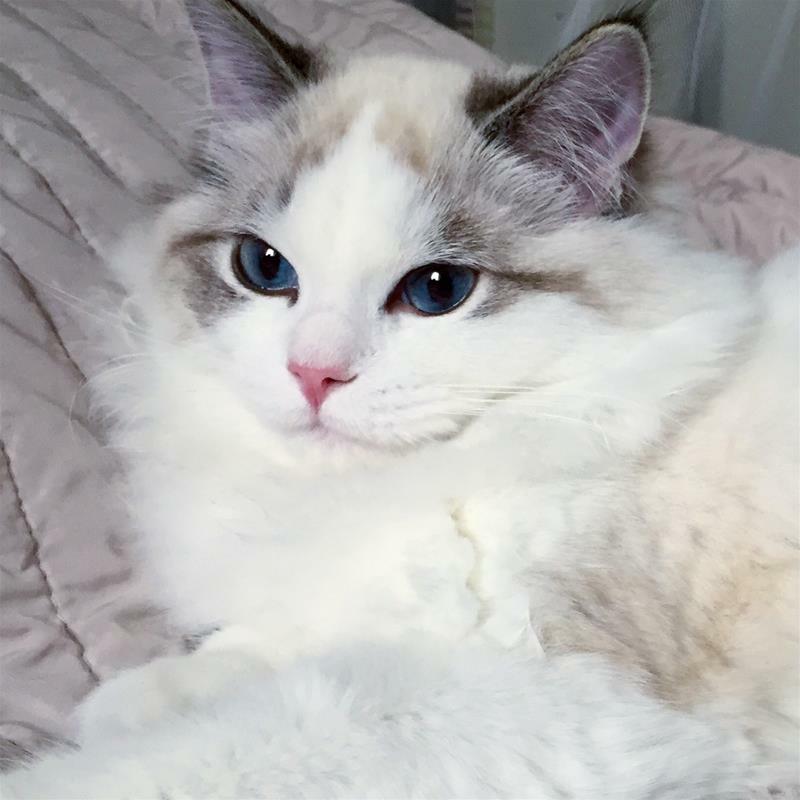 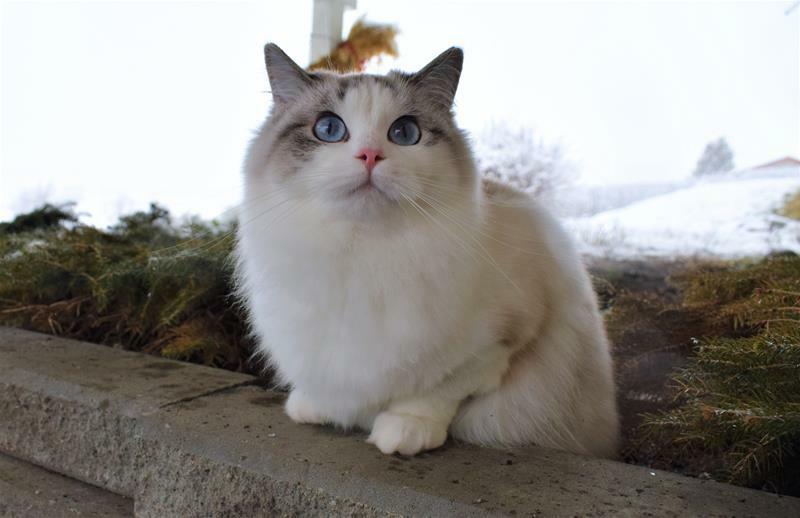 She has a really soft and silky fur, just as we like in ragdolls! 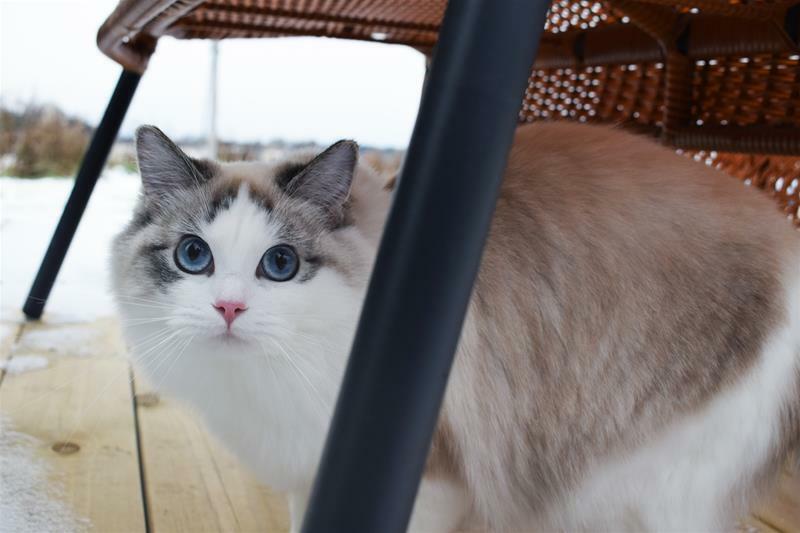 She is medium in size and has the sweetest personality. 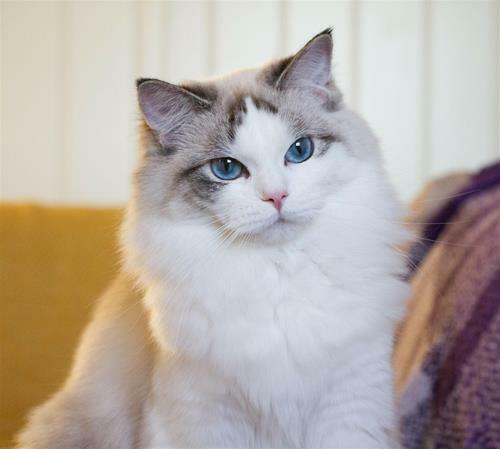 In our breeding, we want to focus on the correct personality-traits as well as the looks. 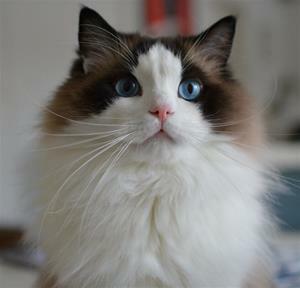 Lisa has that wonderful floppiness that the breed is well known for, and she has passed that on to her previous 3 kittens.